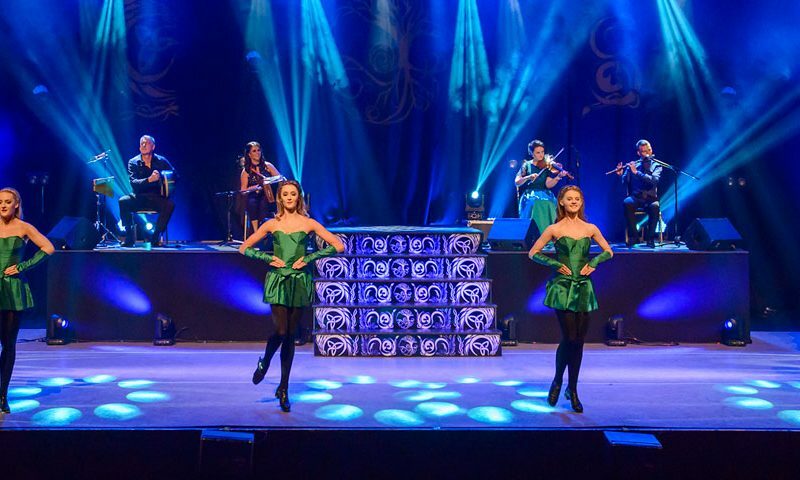 Celtic Steps The Show begins its eighth season on the 7th of April 2019 and runs until the 20th of October at the Killarney Racecourse, Ross Road, Killarney, from Sunday to Friday. GET DIRECTIONS HERE. 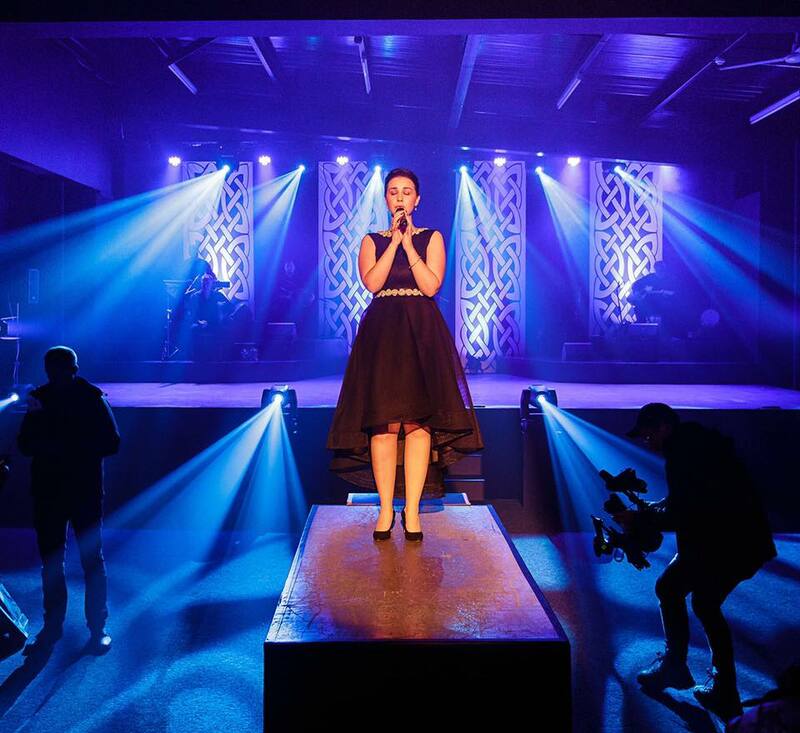 All seating is unreserved and is allocated on a first come, first served basis. We recommend arriving between 7.45pm-8.00pm for seating in the theatre. Select the number of people below and then choose your date. Shuttle Bus Service operates nightly at 8.00pm from the International Hotel in Killarney Town Centre to the Show. Returns post-show. Cost is €3 per person. Please note that the Shuttle Bus is only available to those guests who have pre-paid for the service.